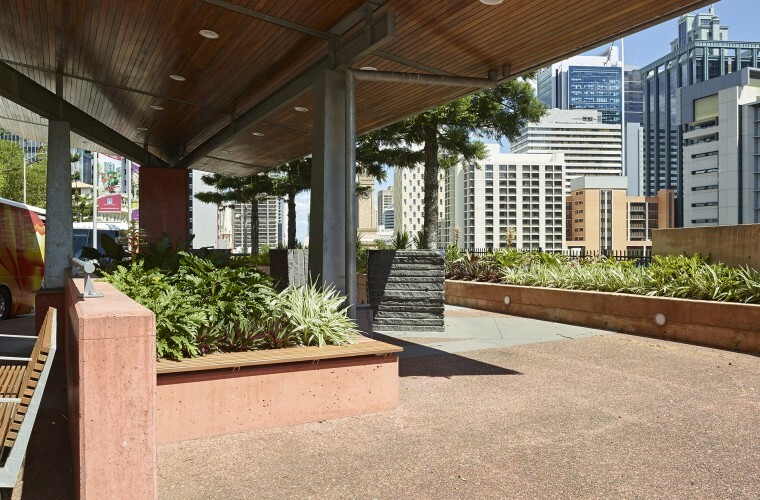 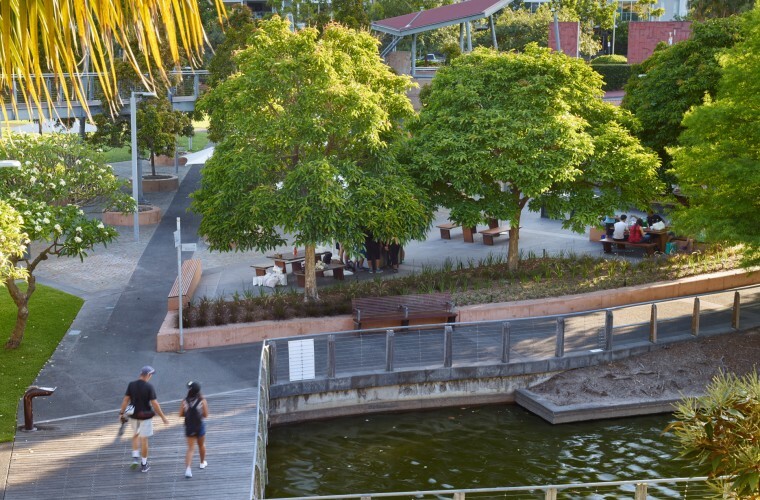 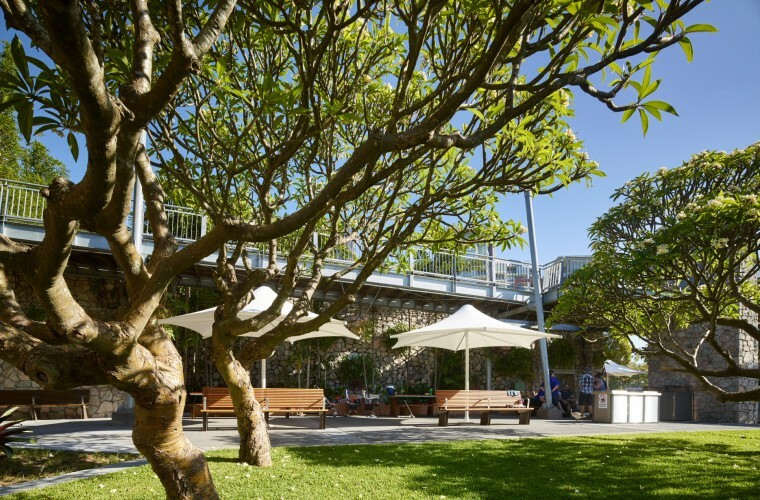 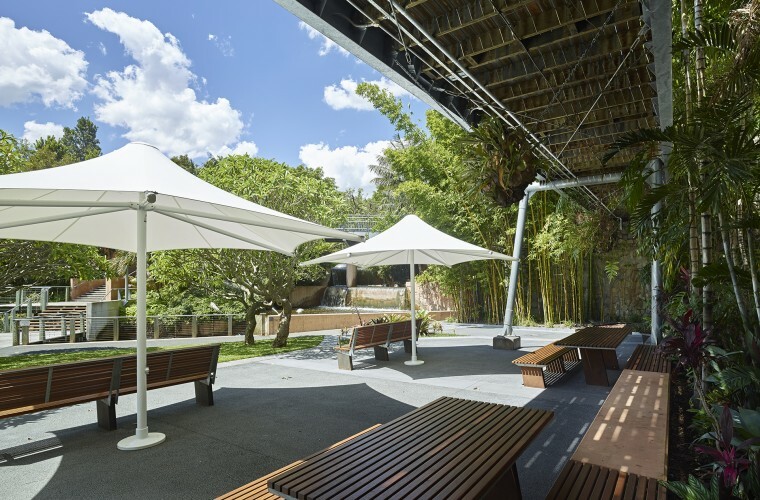 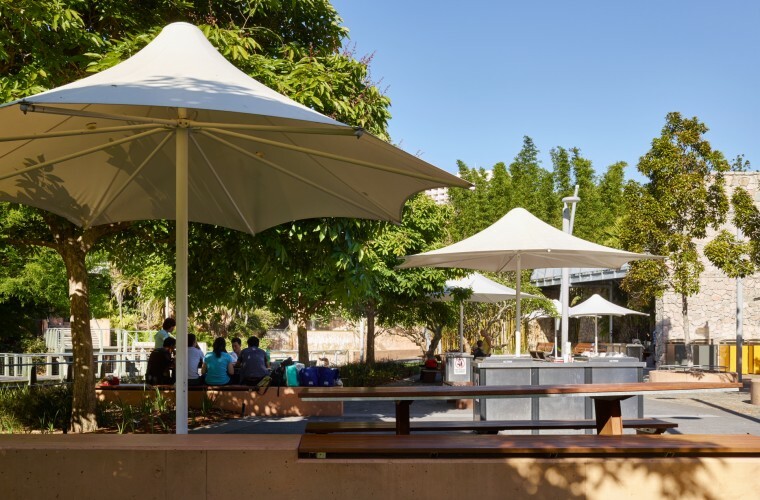 O2 Landscape Architecture is involved in several refurbishments across Roma Street Parkland, including Frangipani Court barbecue areas and the Albert Street entry & surrounding streetscape. 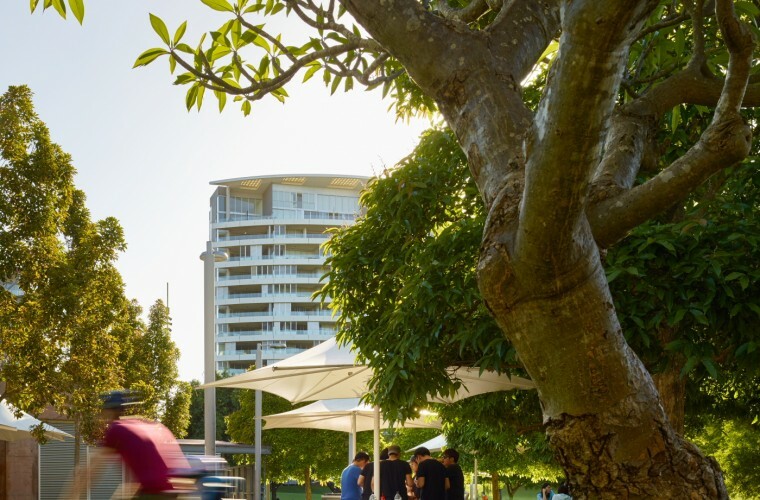 Frangipani Court, being the parkland’s primary barbecue and picnic area, and the Albert Street entry were earmarked for immediate construction. 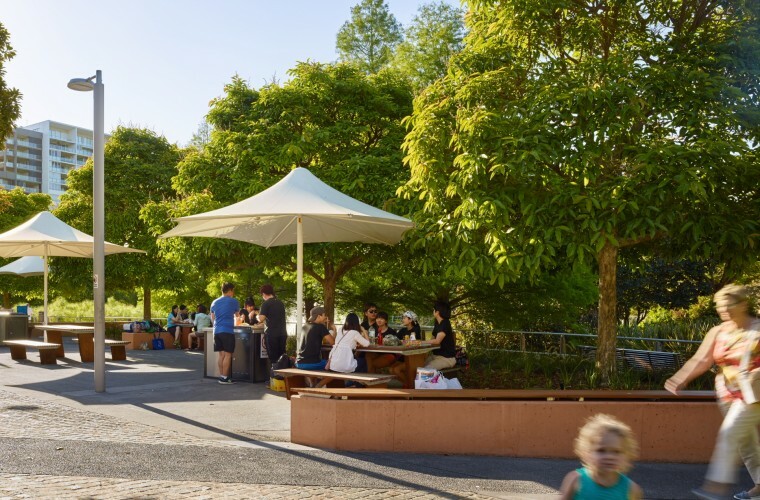 A fresh review of the spaces uncovered a series of previous refurbishments which detracted from the experience of park patrons. 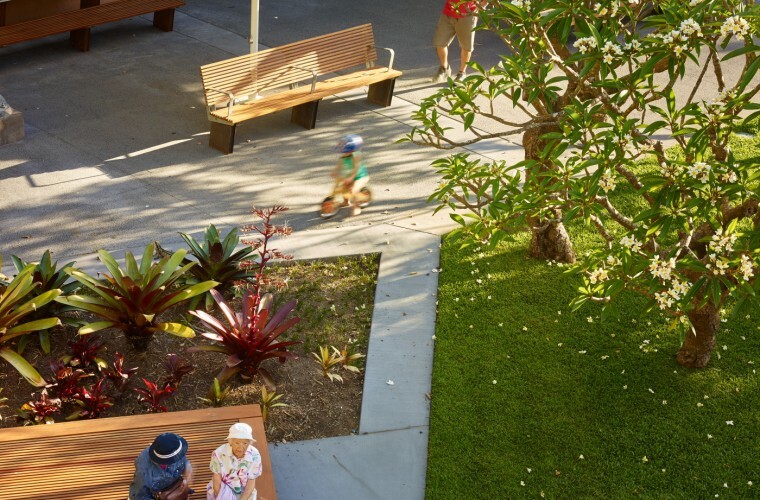 In collaboration with City Parklands Transition Services, O2 Landscape Architecture sought to create functional/practical layouts and enhanced connections to the park’s features whilst discreetly ‘fitting-in’ with the character of existing infrastructure and the greater parkland.